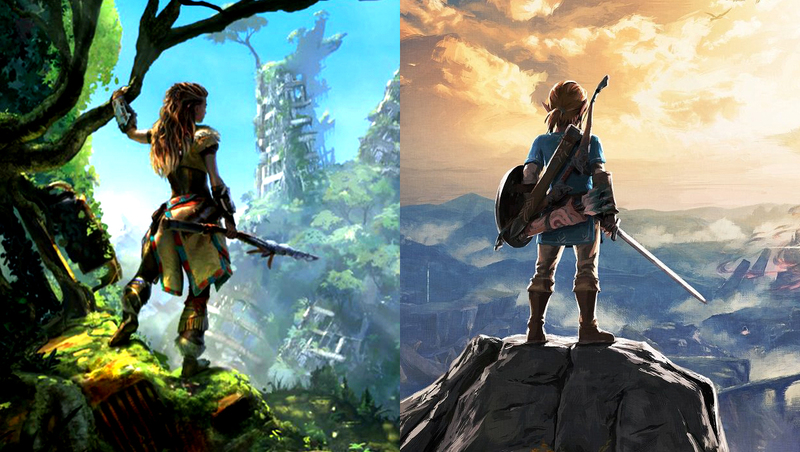 Two weeks ago the world was treated to the release of two incredible video games: Horizon Zero Dawn and The Legend of Zelda: Breath of the Wild. 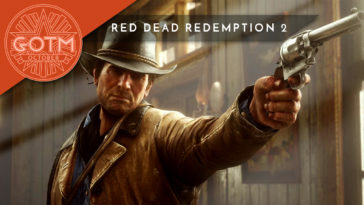 Released just four days apart, the two massive open world adventure games are practically begging to be compared. 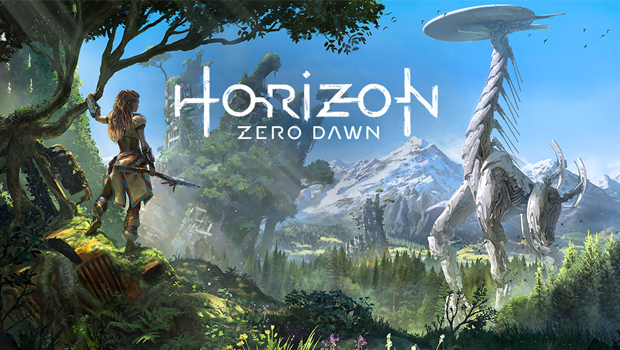 Horizon represents the promising start of a brand new franchise for Sony, one built from the ground up to present an impressive and attention grabbing world. 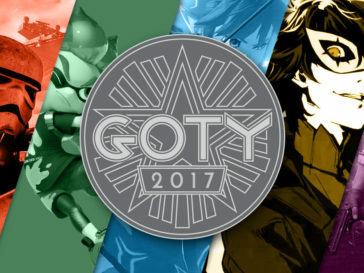 Meanwhile Nintendo’s ancient gilded Zelda franchise received its most significant revamp since 1998’s legendary Ocarina of Time with Breath of the Wild. It must be stressed that this is not comparison for competition’s sake. 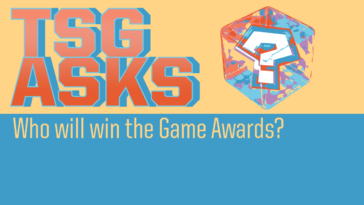 We love both of these games at TSG, but understanding their differences offers a glimpse into two distinct design philosophies and the potential futures for game development as a whole. Horizon Zero Dawn provides the player with no mini map on their HUD. 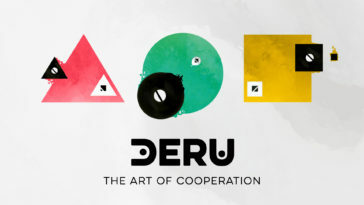 Instead, the game presents a bar on the top of the screen that functions like a compass, allowing players to orient themselves to where they want to go without pulling focus away from the gorgeous world. The flip side of this is that, whenever you do want to truly know exactly where you are in the game world, you have to press the pause screen and look at the overworld map. This initially awkward system actually works because you end up feeling like a real explorer. If you want to know where you are you have to look at a map, and if you truly know the overworld then you can orient yourself to where you need to go simply by using landmarks and the compass. Horizon wants you to pay attention to its world, and it succeeds by forcing you to be truly immersed in it. Breath of the Wild takes a different tack. When you begin the game your overworld map is literally completely blank. You have no way to tell where cities, mountains, lakes, forests, anything is. You fill the map in by climbing the various towers that reveal the topography of Hyrule. Yet, unlike every other open world game (including Horizon) there are almost no icons placed on your map; no quest locations, no “this resource found here” designations. The only things that do get placed on the map are shrine locations, stables, and bigger villages, all of which you have to discover in person first before they appear on your map. You are very rarely given any indication as to where you should adventure next, or even how you should get there. Even though you know in the back of your mind that developers had to make the world, most discoveries feel like things you weren’t supposed to find. You are entirely responsible for the world you perceive in Breath of the Wild. 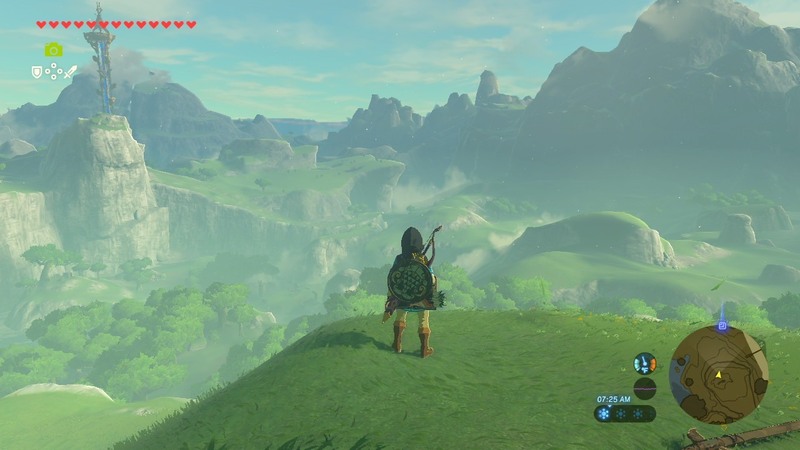 Zelda’s world is significantly larger than Horizon’s. Breath of the Wild is like eating a 5-star steak dinner while Horizon is eating a platter of gourmet sushi rolls. Both are high-end meals, but Horizon is more easily digested. In either case, turning off the HUD is the secret sauce that ushers in unparalleled immersion. 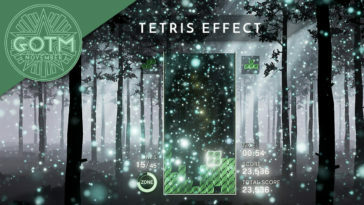 Unencumbered by the constant button prompts or ever present UI elements, the barrier between player and game disappears, provoking a profound connection to the world you explore. 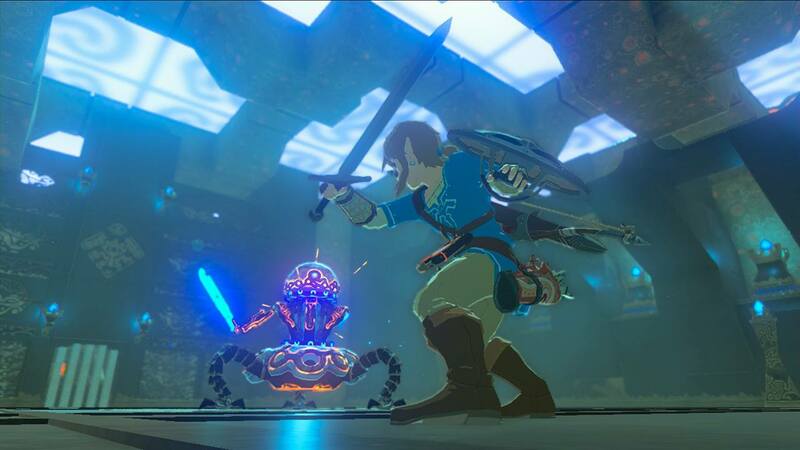 Combat is surprisingly simplistic in Breath of the Wild. 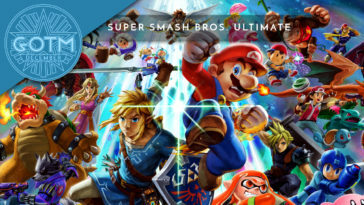 You have your bow and arrows, one melee attack button, a dodge button, and a sort of block and counter button if you have a weapon equipped that lets you use a shield. That sounds like a lot but it more speaks to a variety of abilities rather than a cohesive combat system. Battles are about examining patterns and striking when the time is right. There isn’t really “depth” so much as breadth. Anything you can manipulate in the game world can be used to your advantage, like creating an updraft by setting fire to a path of grass and using that in tandem with the paraglider to fly up and quickly close the distance on enemies. These kinds of elements often don’t feel designed to be used that way and you are never told to use them like that. Rather, they are systems you must learn through experimenting with the game, growing into new tactics as you discover more things about the world. 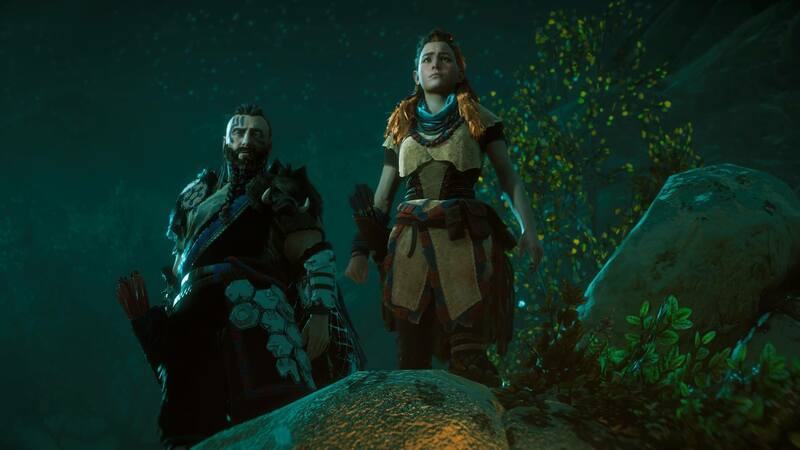 Horizon Zero Dawn, on the other hand, offers comparatively less freedom to experiment. 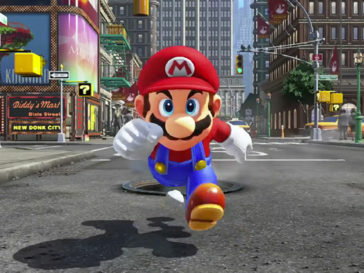 There are still examples of manipulating game systems, like setting up explosive trip wires along a path and scaring machines into charging straight over them, but these do feel intentionally designed for this kind of purpose. Figuring out the “best way” to take down enemy machines is essential but ultimately laid out by weak points placed by developers. Weapon choice, ammo type, and weak point prioritization do combine to make Horizon Zero Dawn’s combat feel open to numerous kinds of play styles but not in the same way. 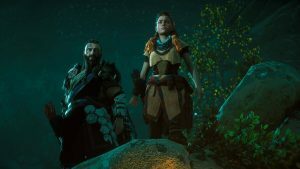 The advantage in Horizon’s mechanics, however, is that because everything was designed with a purpose, every element of combat feels incredibly smooth. It must be said that there is a fluidity to Horizon’s gameplay that is lacking in Zelda. Breath of the Wild does grant the player significantly more freedom, but the simple act of touching the controller in Horizon is a joy. You’ve got a bow and a sabretooth death machine charging you. Figure it out. 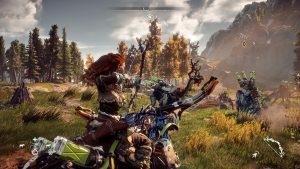 Horizon Zero Dawn is a brand new franchise with a truly unique premise. Set in a post-apocalyptic earth, humans reverted to an indigenous tribal way of life while mechanized animals like buffalo and raptors roam freely. 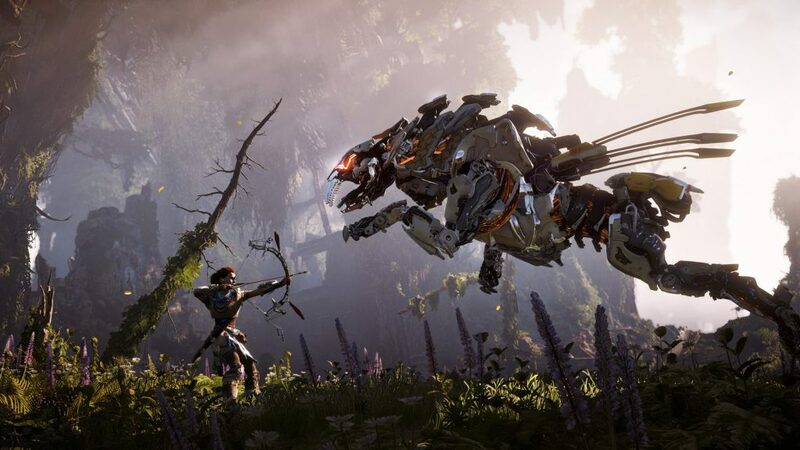 It is ultimately a story about discovering the past and answering questions about protagonist Aloy’s true role in a society that shunned her while solving the mystery of the origin of these robotic behemoths. 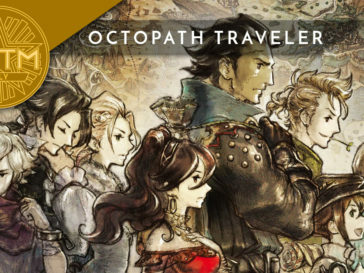 Like any good tease, the game gives you just enough context, in the beginning, to pull you in and every story mission, and a handful of side quests, unravels that mystery a little bit more. Horizon is a good book that is impossible to put down because of the cliffhangers at the end of each chapter. You play the game because you want to see what happens next. Completing missions and even engaging with optional quests are all in support of finishing the book. 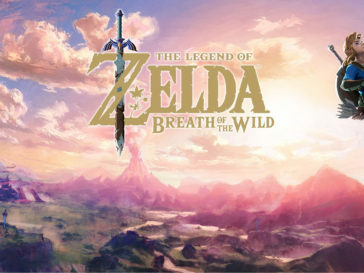 Zelda, a 30-year-old franchise with a tried and true formula, doesn’t reinvent the wheel with Breath of the Wild but at least gives it some shiny rims. The objective is the same as every other Zelda game: Defeat Ganon. However, this time series hero Link awakens from a century-long slumber with no memory. This sets up a great dynamic where both the player and Link are discovering the world for the first time. Unlike Horizon, you know what’s waiting for you at the end of the road, but the true mystery is figuring out your relationship with the world. You made a true impact on the world before you went into stasis. People remember you from 100 years ago or at least the things you did, oftentimes with fondness and occasionally with contempt. This motivates players to explore the world not only in search of its treasures but also for its rich history which, all things considered, is also your own. 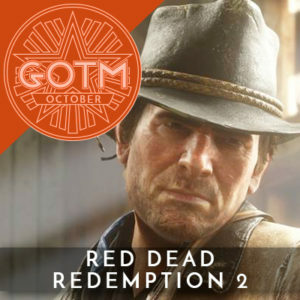 While these two games are both fantastic examples of open-world RPGs, they are almost nothing alike. 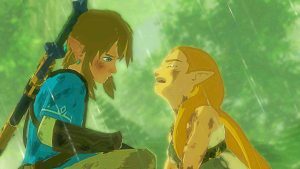 Breath of the Wild allows you to craft a story that is uniquely your own through the silent protagonist Link whereas Horizon invites you to journey through Aloy’s life. 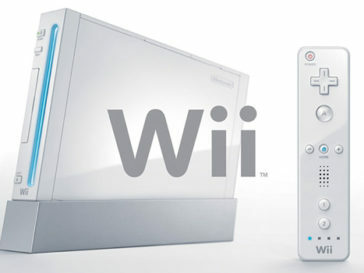 You won’t go wrong with either but you may skew towards one or the other depending on your personal tastes. 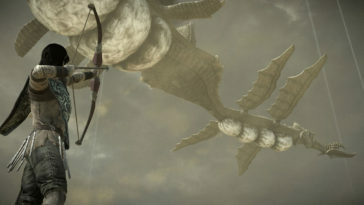 As for the TSG staff, we’ll take scaling the mountainous Hyrule over walking among the robot dinosaurs of New Earth any day. 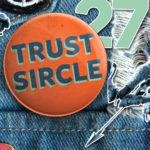 Next article Trust Sircle Podcast Ep. 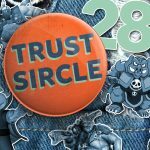 28: What’s the difference between Japanese RPGs and Western RPGs?